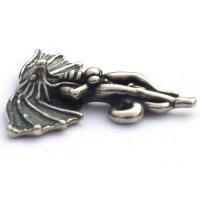 This is a Dragon Pendant in Sterling Silver for jewelry making designs. 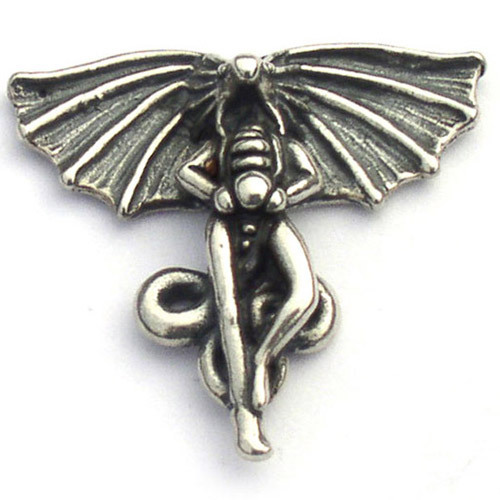 A unique pendant of a creature with wings for dragon jewerly, gothic style or artistic designs. 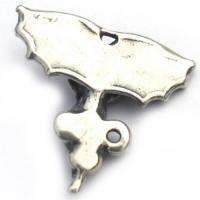 Made by NeoMythica, this rare jewelry pendant is no longer being produced.